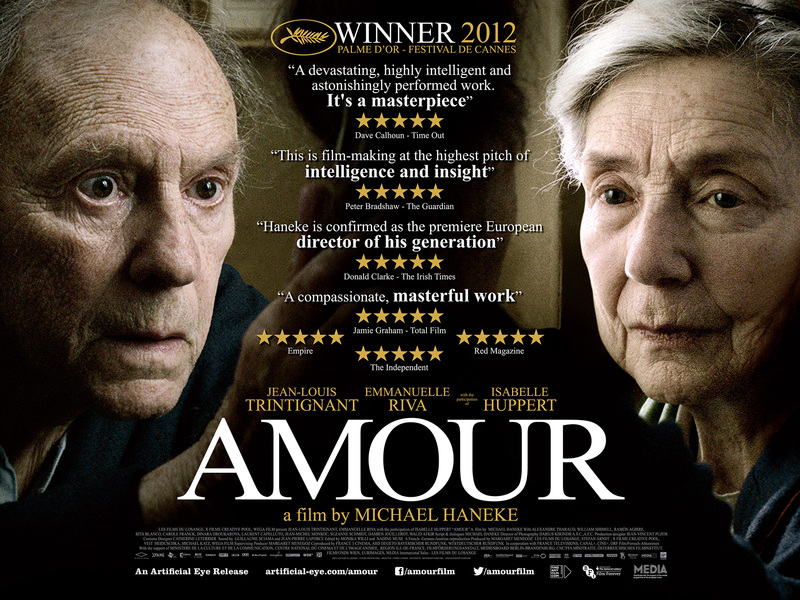 Michael Haneke’s 2013 Oscar-winning drama follows an elderly couple facing their greatest challenge yet. 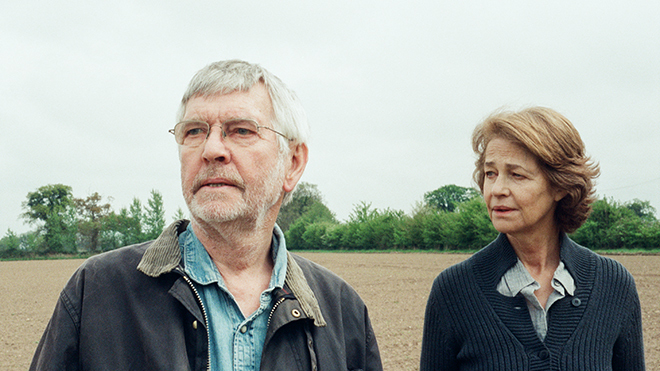 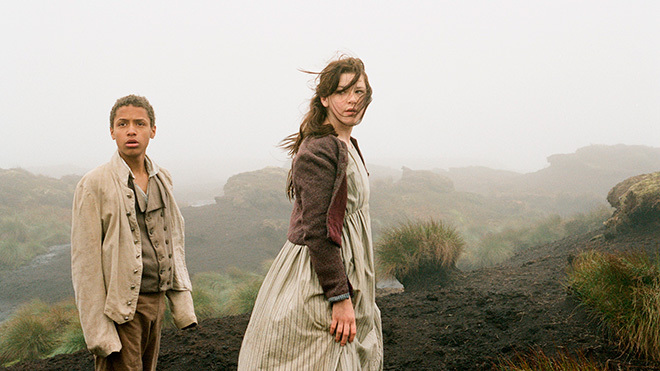 Two-time Palme d'Or winner Michael Haneke (The White Ribbon, Funny Games, Hidden) returns with his most moving film yet. 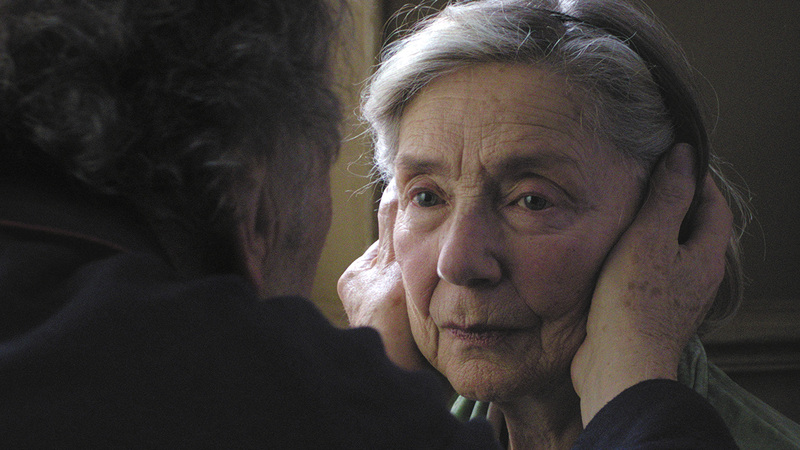 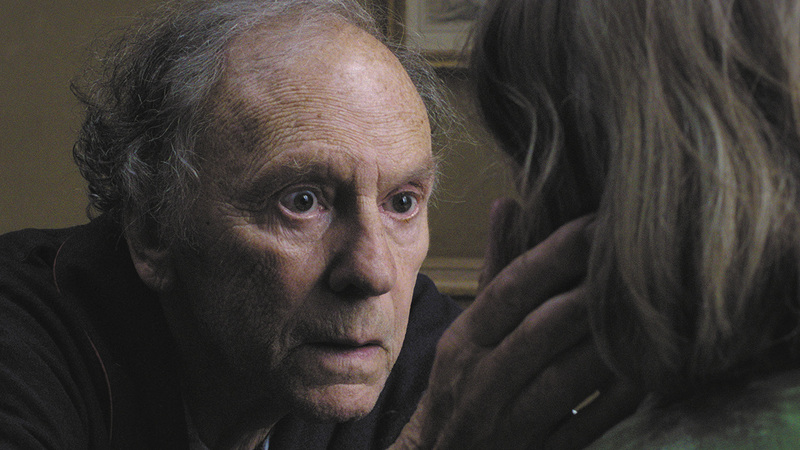 Starring Jean-Louis Trintignant Emmanuelle Riva and BAFTA winner Isabelle Huppert (8 Women, The Piano Teacher), the Oscar-nominated drama is an intimate account of an elderly couple facing their greatest challenge in the twilight years of their lives.